Treat your skin with this dual-chamber anti-aging serum. 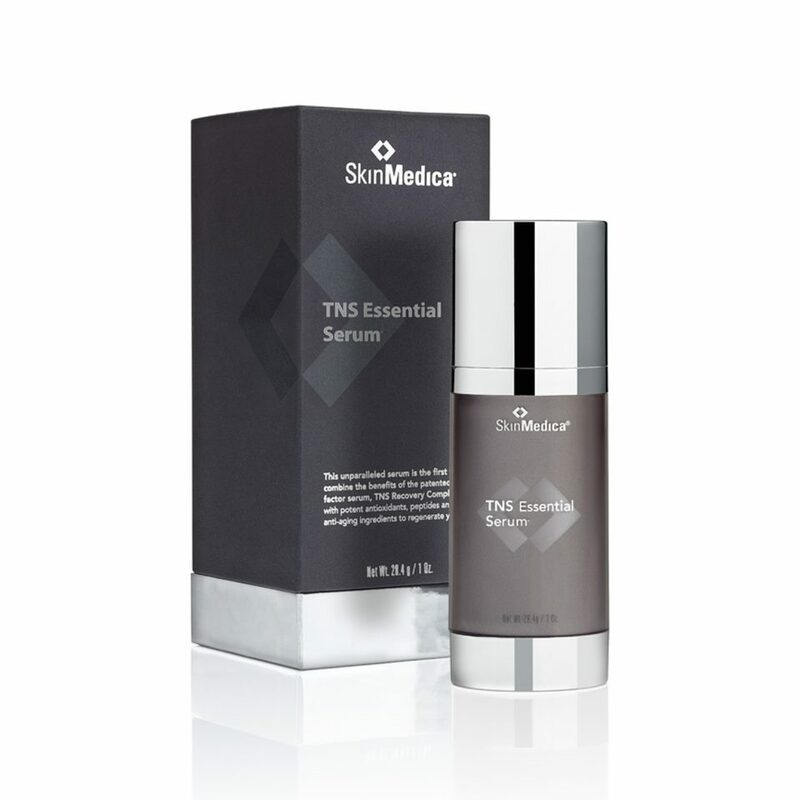 SkinMedica TNS Essential Serum promotes healthier skin with growth factors, hyaluronic acid, antioxidants and peptides. The treatment is formulated to hydrate, firm and enhance the face to create a more even, younger-looking appearance. This anti-aging serum has two separate chambers to house its powerful formulas. These two treatments are APS Corrective Complex and TNS Recovery Complex. APS Corrective Complex is a blend of antioxidants and peptides that improve the skin’s overall appearance. TNS Recovery Complex is a mix of growth factors, matrix proteins and antioxidants that soften the appearance of fine lines and wrinkles. This face serum helps diminish wrinkles and dark spots. With two powerful formulas, this face and neck serum can help minimize the appearance of wrinkles, fine lines and an uneven skin tone. SkinMedica TNS Essential Serum uses antioxidants to prevent future damage while alpha-arbutin lightens existing dark spots and blackberry leaf extract helps diminish wrinkles and fine lines. 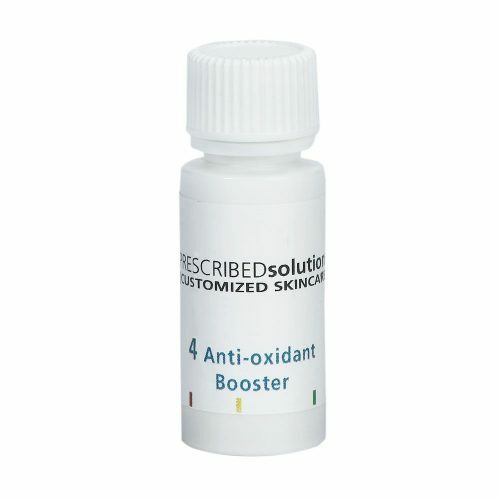 This serum also keeps your skin healthy and reduces inflammation with green leaf extract. In addition, hyaluronic acid helps boost hydration to keep your face feeling soft. During clinical studies, this treatment showed results in just one month with best results appearing in three months. SkinMedica TNS Essential Serum is gluten-free. Human Fibroblast Conditioned Media (TNS®) → A physiologically balanced, naturally secreted and stabilized growth factor blend that helps improve the appearance of fine lines, wrinkles, skin tone and texture. Ergothioneine (EGT) → An antioxidant with free radical scavenging properties. Ubiquinone (Coenzyme Q10) → An antioxidant that helps to counteract free radical damage and works synergistically with vitamin E.
Tetrahexyldecyl Ascorbate → A stable form of ascorbic acid (Vitamin C), a proven antioxidant. Tocopheryl Acetate → A form of vitamin E, an antioxidant and free-radical scavenger. Saccharomyces Ferment Lysate Filtrate → A bio-optimized yeast extract that helps prevent free radical damage.